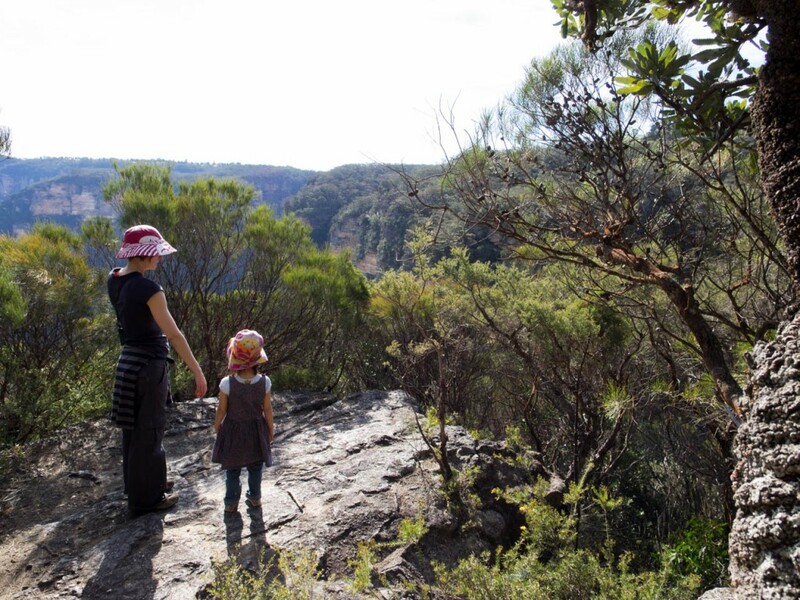 For a different view of the iconic Wentworth Falls area, take your children on this clifftop walk, which crosses heath replete with wild flowers. 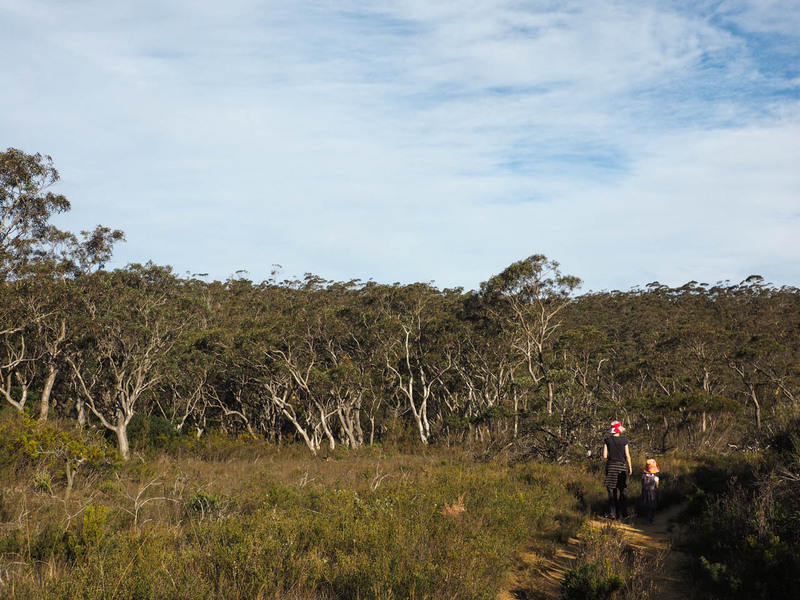 Your destination: a lesser-known (and less crowded) lookout over the Jamison Valley. The upper Blue Mountains is renowned for dramatic vistas across the Jamison, Megalong and Grose valleys but head away from the main car parks and you’ll find special places like the Kings Tableland. Jane and I took Marilla (aged 5) on her second attempt at this short walk. Our goal was to make it to the end unlike our previous attempt, when Marilla was 3.5 years old and we stopped about half way. 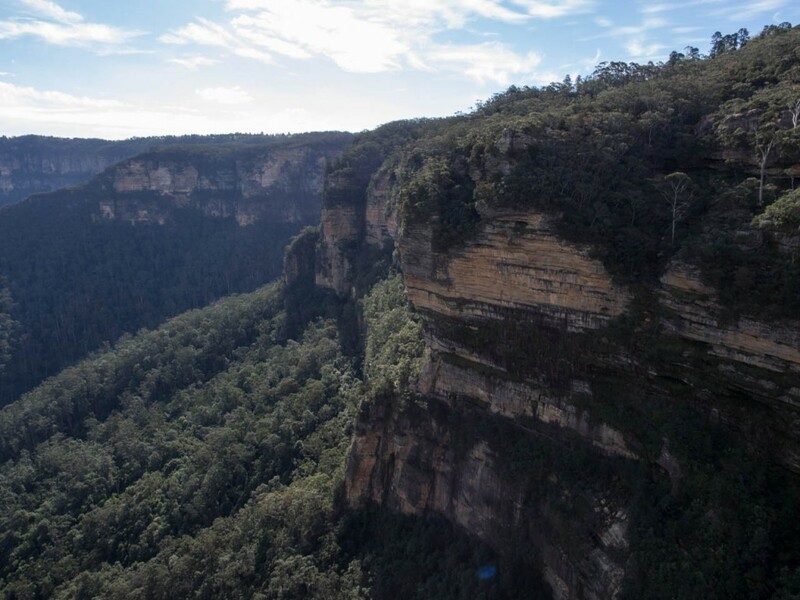 The walk will allow you to experience sandstone heath not found in the main Wentworth Falls areas, with the benefit of fewer people and a great lookout at the end. 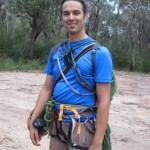 It follows an overgrown fire trail then a rough bushtrack all the way down to Rocket Point. 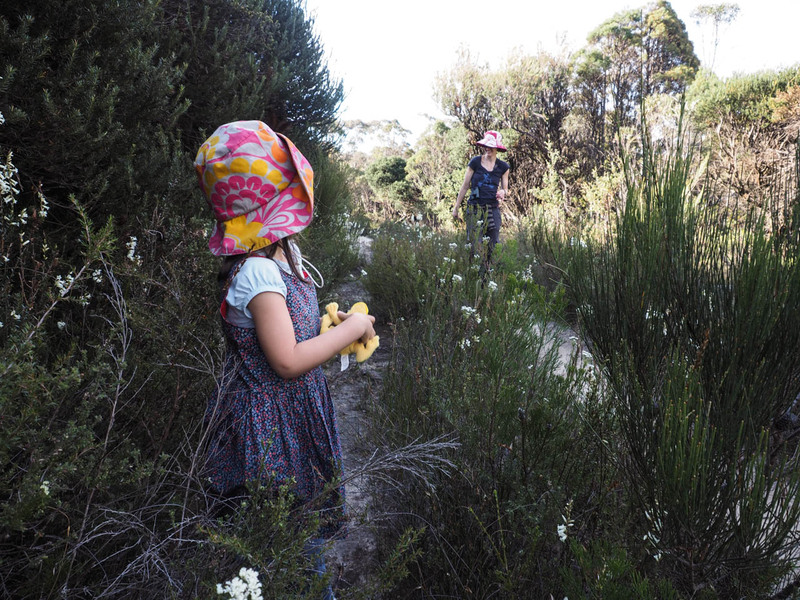 Small children or those less confident on their feet will need a bit of help over the rockier and steeper parts of the walk (namely on the initial descent from the car park and the bushtrack leading to Rocket Point). However, the flat section through the heath is sandy and has lots of great spots to stop and, quite literally, smell the (native) roses. 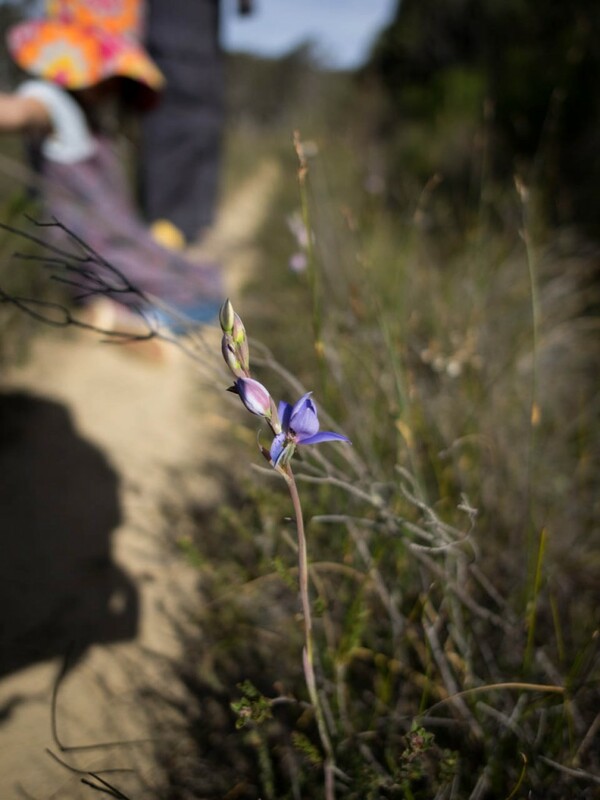 Wildflowers were out in full bloom when we walked there in early October (different species were out when we had walked it the previous May). 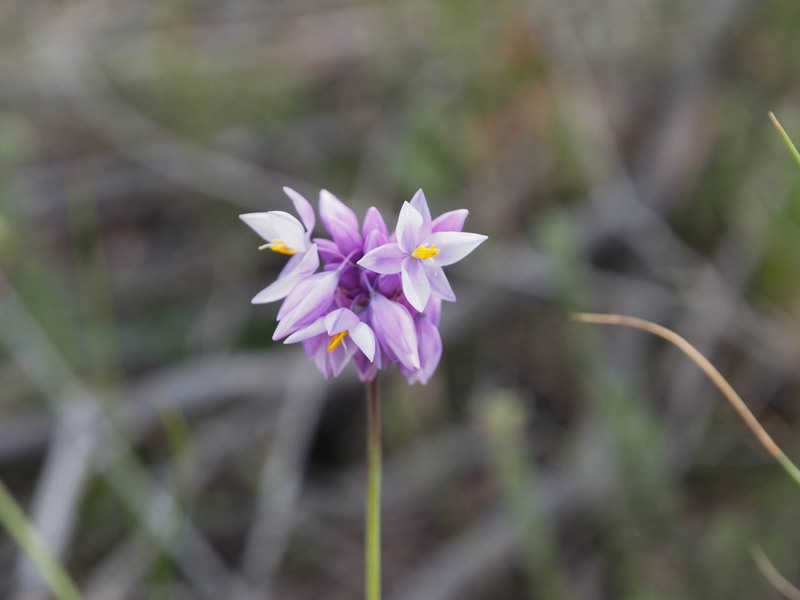 We were treated to grevilleas, orchids, boronias and rush lillies, to name a few. Duration: with two adults, the walk would probably take you 1-1.5 hours. With younger children, allow 2-2.5hours. Length: 2.1km – about 800m, to the turnoff and then another 450m return to the lookout. Return the way you came. Full track notes at Wild Walks (this describes a slightly different circuit walk, which exits at another road and requires you to walk back to the car; we just returned the way we came).